Learn how recipes can be shared in NS Recipe. 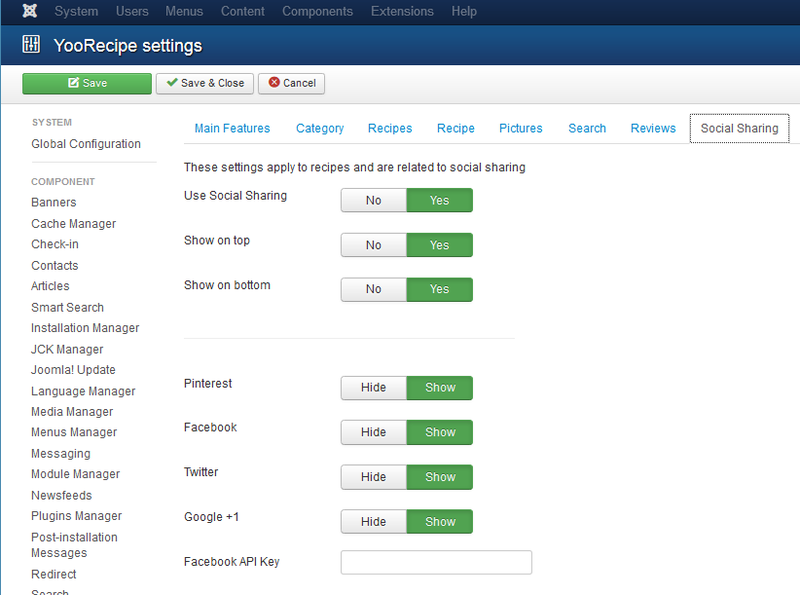 NS recipe supports built-in social sharing features. Options related to sharing are located in NS Recipe Options. Displays bookmarks on top of recipe. To share your recipes on Pinterest. To tweet your recipes on Twitter.